Dave’s long relationship with Fremantle Hospital commenced on his first day back at school for the start of grade five. Unfortunately the tide was out when Dave dived off a post into the river! He was admitted to Fremantle Hospital with a broken back and ended up with a plaster cast from his waist to his head only leaving a gap for his eyes. The plaster cast was awfully itchy during the hot summer and the scratching with the ruler often got him into trouble. But the cast and loving care of the hospital staff saved his life and didn’t deter his love for water. Despite his early back injuries, Dave became an avid surfer and keen fisherman, resulting in him working three seasons on a professional fishing boat up north. 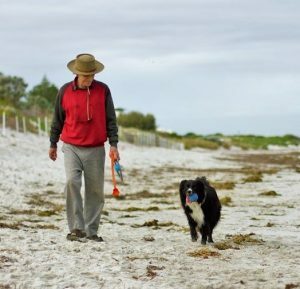 Many years of manual labour on construction sites and in the manufacturing industry were taxing on Dave’s body and a number of workplace injuries landed him back at Fremantle Hospital. Each time the doctors and nurses patched him up again, launching him back on course. 2016 was one of these years where Dave spent 16 days recovering from a smashed ankle injury which required 2 plates and 12 screws. Tripping over dumbbells led to an emergency visit to Fiona Stanley Hospital and later to Fremantle Hospital for recovery. Dave couldn’t be more complementary and describes the nurses as being wonderful caring people. When Dave received a grateful patient letter from Spinnaker, he didn’t hesitate and made a generous donation. Dave has experienced first-hand the difference medical advancements make in finding the best possible treatment options. When combined with a professional and caring team, ones convalescence is much quicker and happier. 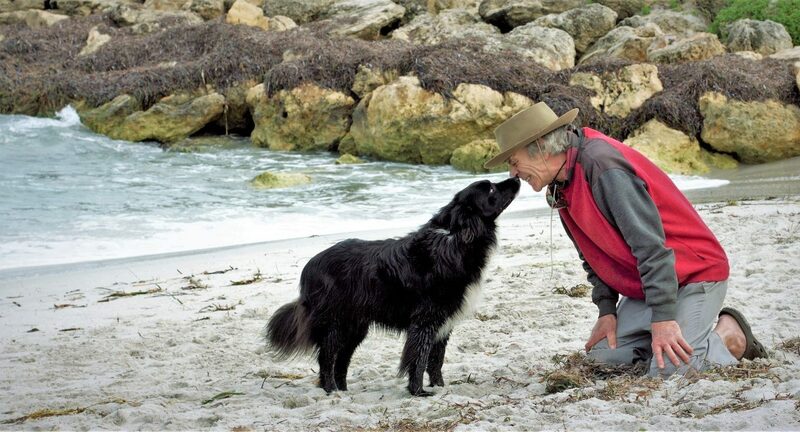 Dave is incredibly appreciative that he is still able to walk along the beach with his beloved border collie Alesha.